Zac Dubasik shares his most overrated and underrated kicks. This week, the Sole Collector team has been sharing each of our most overrated and underrated shoes. Today it’s my turn, and I already know my choices won’t be particularly popular. The Air Jordan 11 isn’t my favorite sneaker ever, but I have an appreciation for the model, and recognize its place as one of the most important shoes of all-time. Its introduction of performance elements like carbon fiber and even patent leather place it in a rare category of sneakers who have been influential from both performance and style standpoints. I think the silhouette itself is killer, and deserves its iconic status. And I love how it looks in solid colors, like the Space Jams, Cool Greys or Columbias. 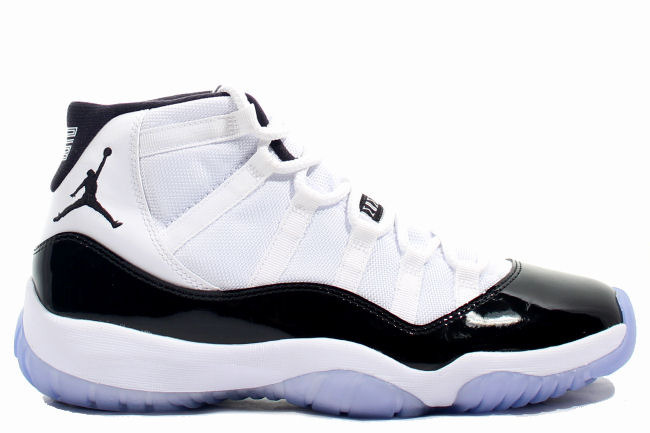 But I will never be able to understand the fascination with the Concords. 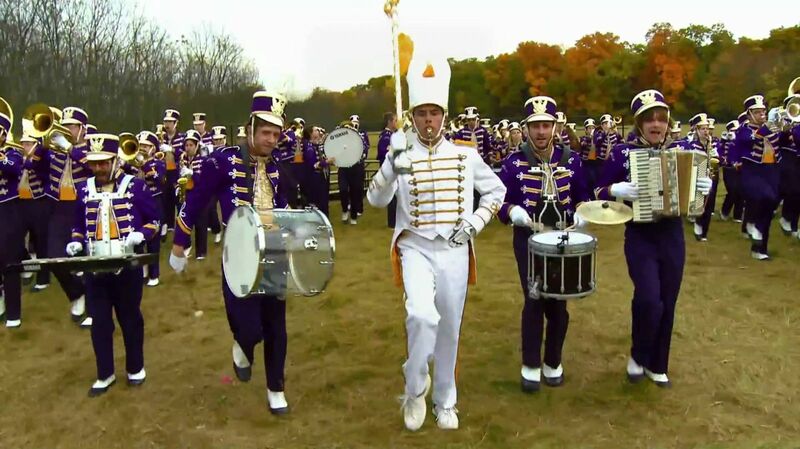 I can’t un-see the Concords as marching band shoes. It’s all they’ve ever looked like to me, and all they’ll ever be. Don’t get me wrong – if I think of them as a marching band shoe, they’d be the coolest marching band shoes of all time. But as a basketball shoe that looks like it was made to march across a football field? Sorry, I’ll pass. If the Nike Zvezdochka came out today, Nike probably would have had a full press release on NikeInc, followed up limited drops at 21 Mercer, and a solid blocked Dover Street Market collab. But the sneaker world was a much different place when it actually released, to almost no fanfare, in 2004. 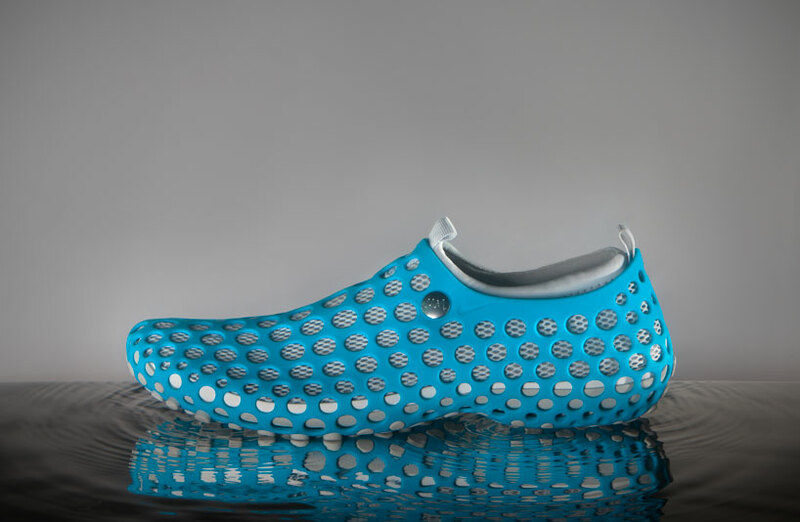 Created by famed industrial designer Marc Newson, the Zvezdochka was comprised of four distinct “parts.” First was the perforated rubber shell that housed the rest of the components, and provided the signature design element. 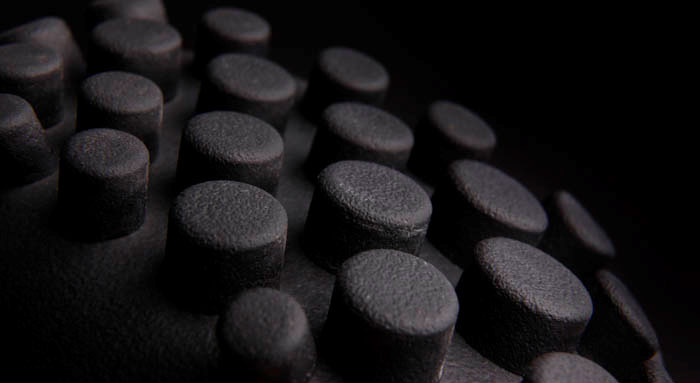 Next, an outsole was located inside the shell, and protruded through its large perforations. A bootie came next, and then a leather lined insole with a Zoom Air heel insert finished off the package. The Zvezdochka retailed for $300, and was limited to only 140 pairs during its initial launch. And while there have been a handful of re-releases in the years since, it’s never been given the proper attention I feel it deserves. 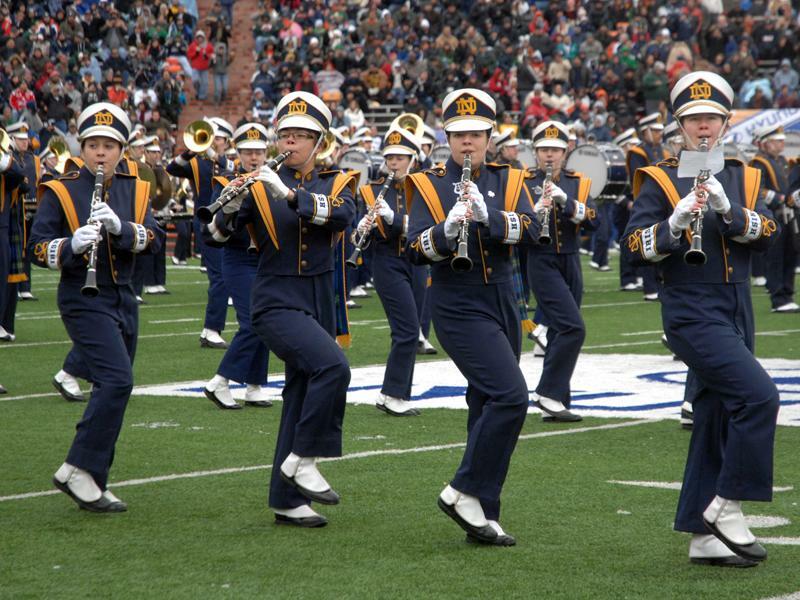 It’s probably a love/hate-type shoe, but at least it’ll never look at home on the feet of a marching band.